MADONNA is the undisputed queen of pop, and for most, she has always been there with a career spanning nearly 40 years! This podcast pays tribute to the genius that is Madonna from her early beginnings to the current moment and focuses on the dance styled hits. All tracks are either original extended mixes or remixes. While the podcast embraces Madonna’s whole career, the track order is not chronological, in some parts creating stark contrasts to how Madonna has evolved and changed over the years musically, vocally and artistically. 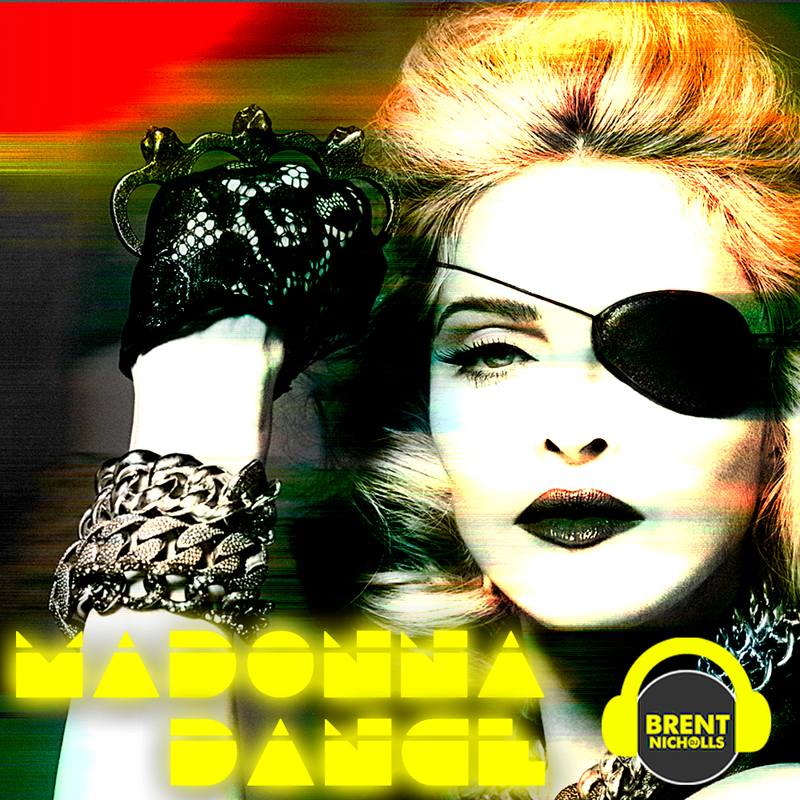 Sit back, press play and get down to some of the Material Girls biggest dance tunes! THIS MIX IS ONLY AVAILABLE AS A DOWNLOAD FROM THIS WEBSITE. DOWNLOAD OPTIONS. To download directly from this website right click over ‘DOWNLOAD NOW’ and select ‘save links as’ or ‘save target as’ (browser dependent) and select a location. Alternatively, click on the DOWNLOAD NOW button, and than click on the arrow on the player to the right. STREAM: Click on the ‘DOWNLOAD NOW link and it should start to stream, dependent upon your browser settings.